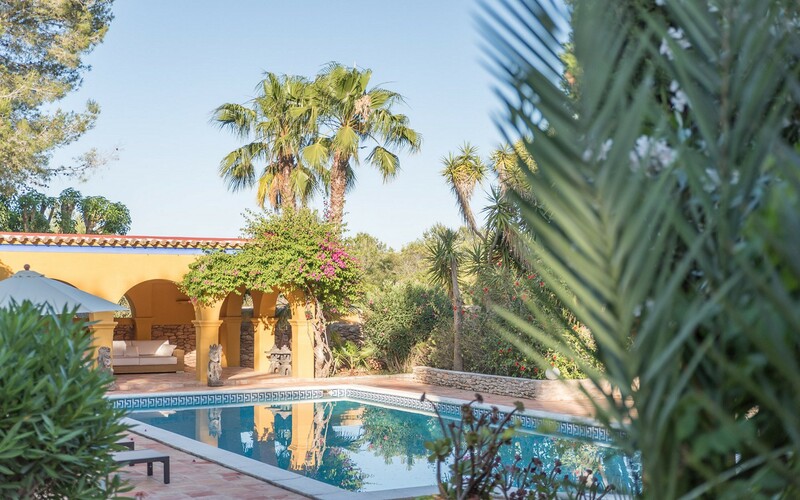 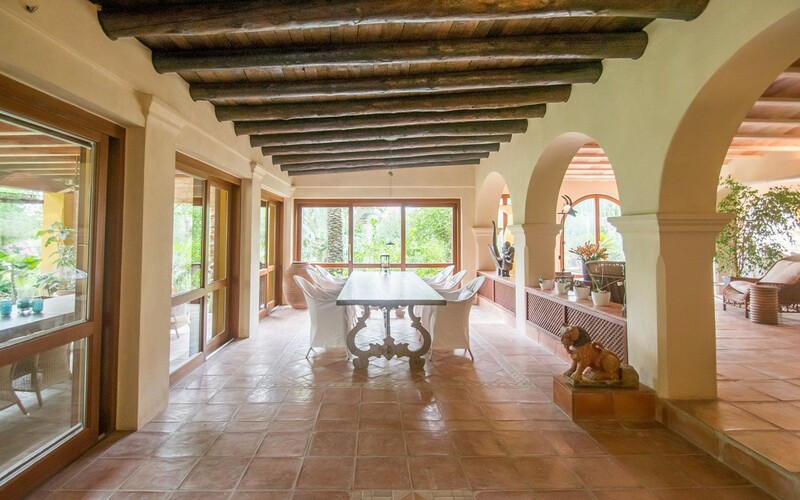 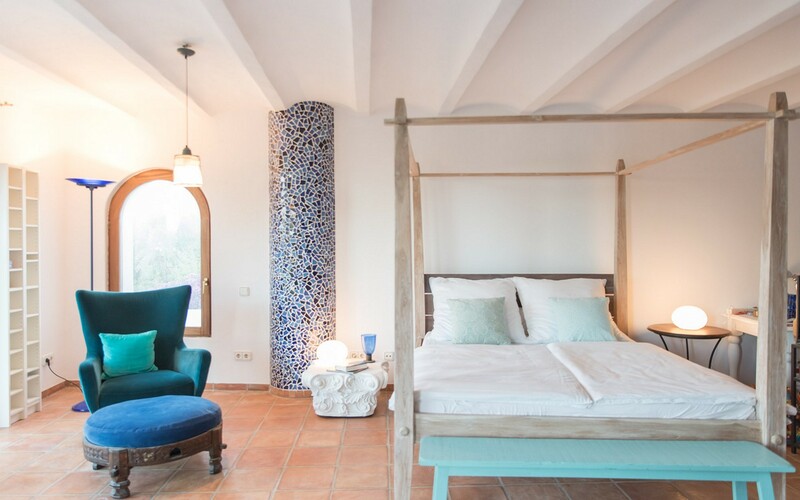 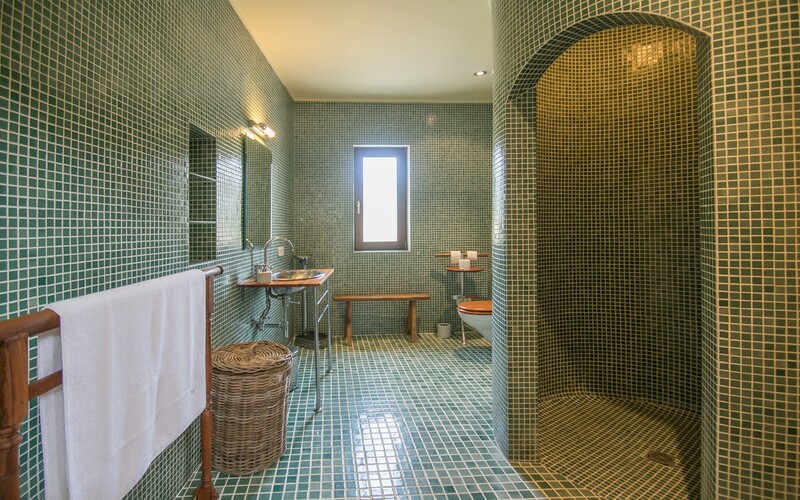 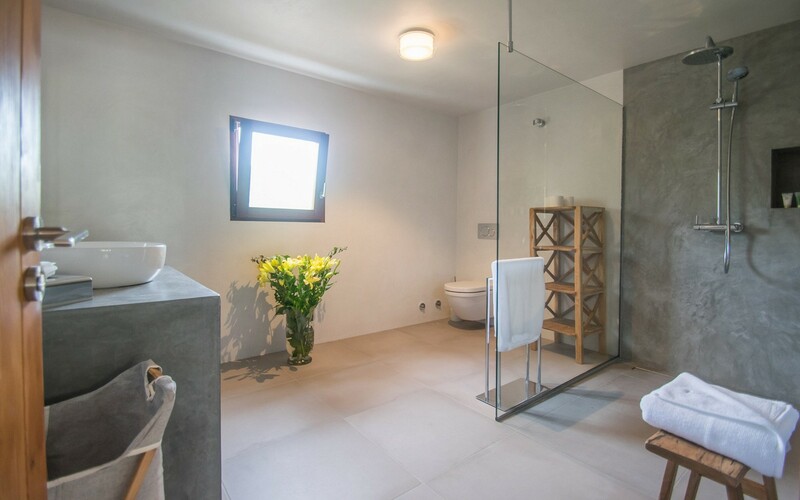 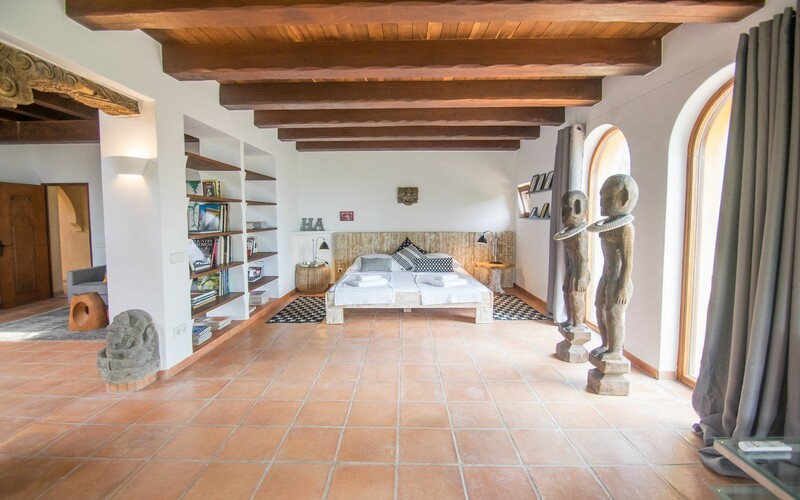 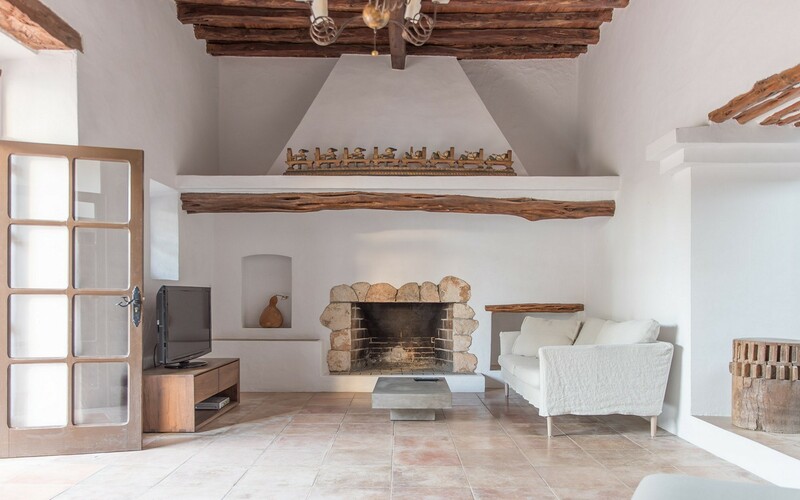 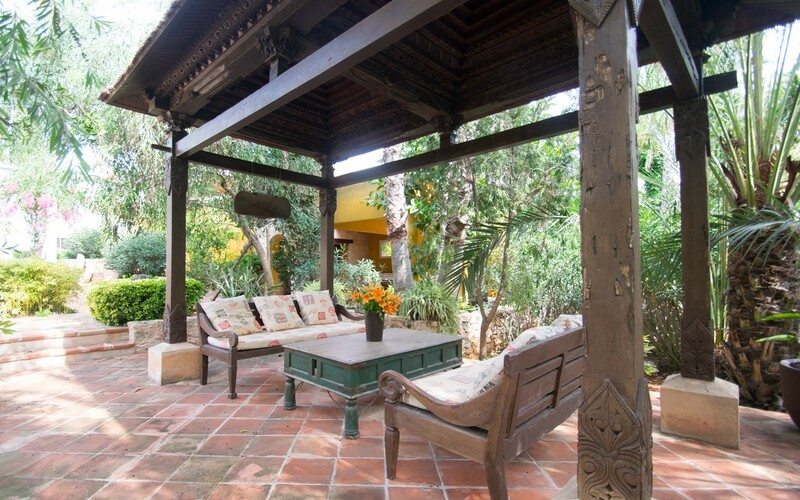 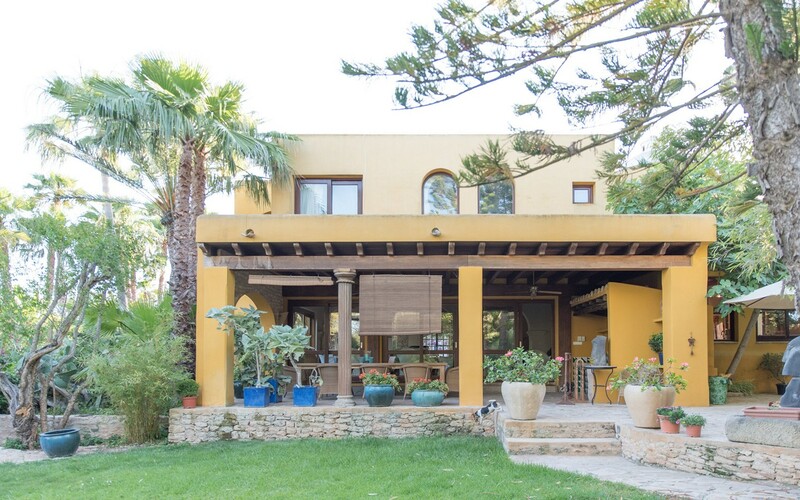 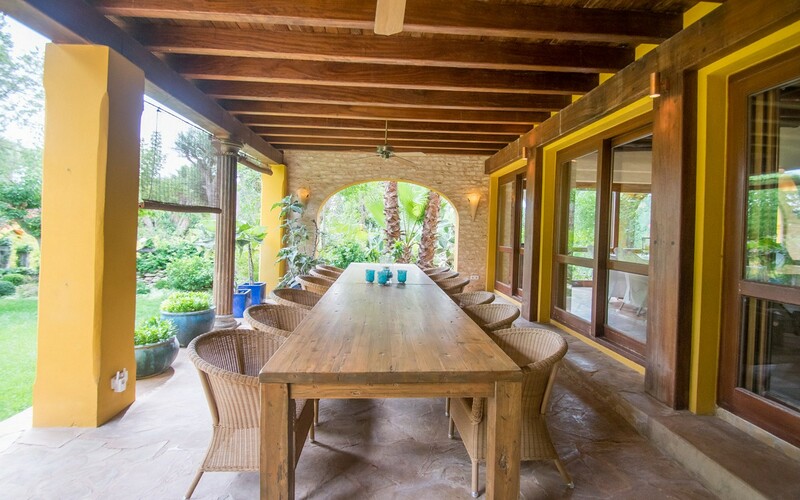 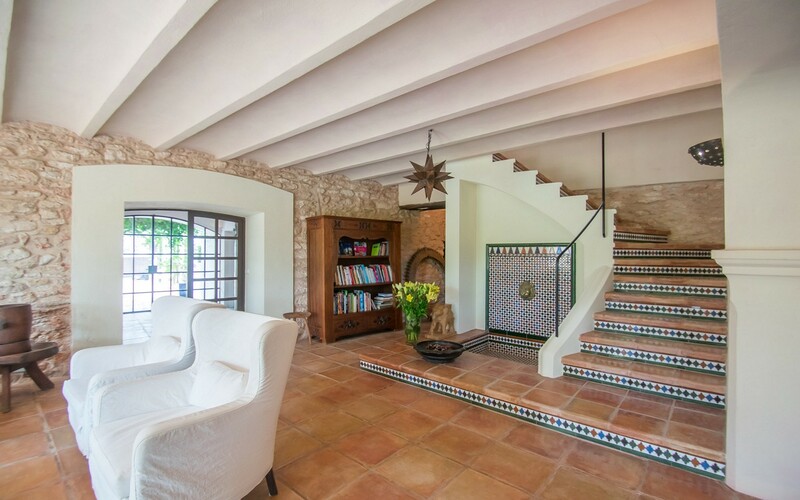 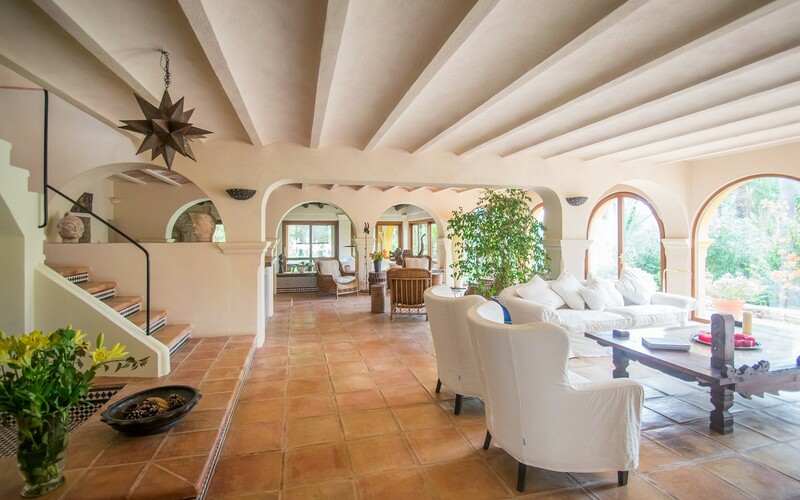 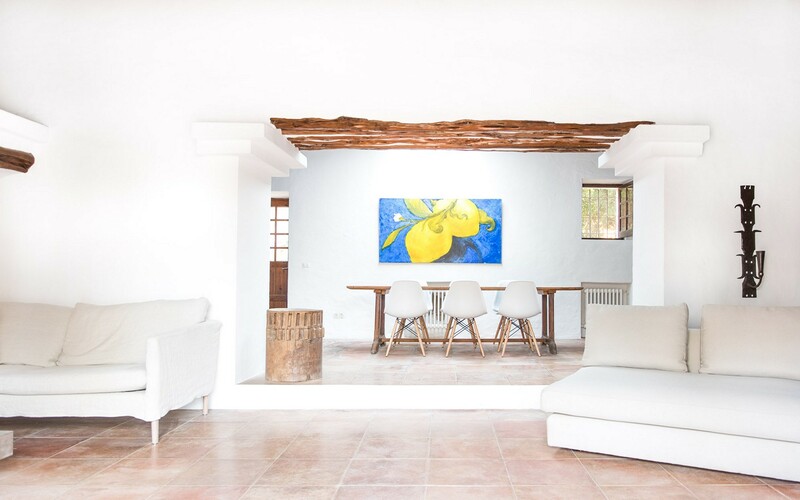 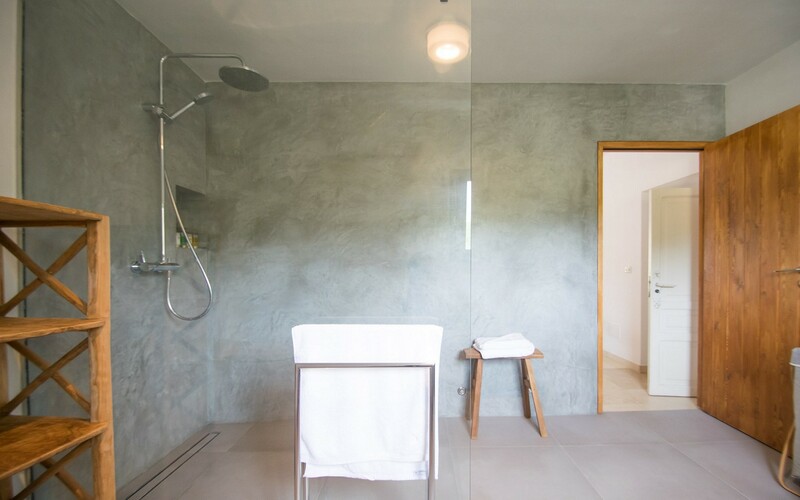 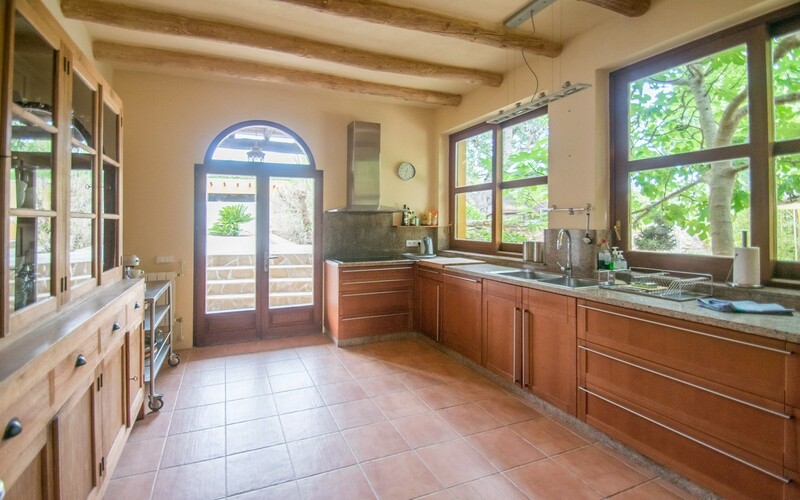 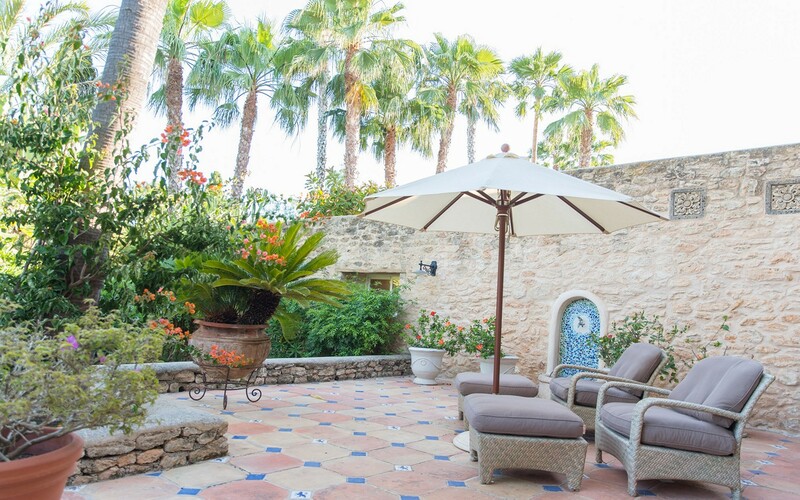 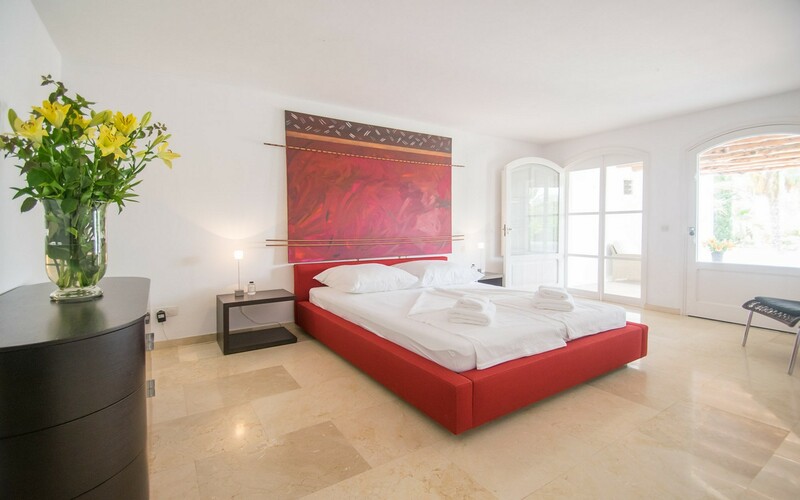 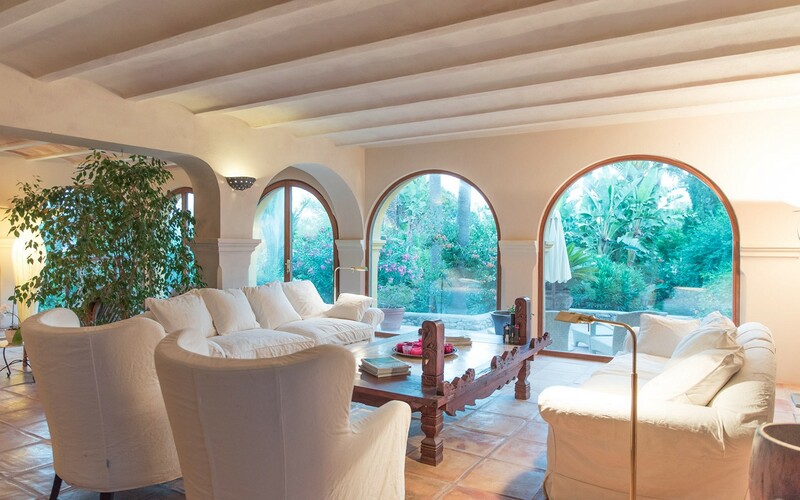 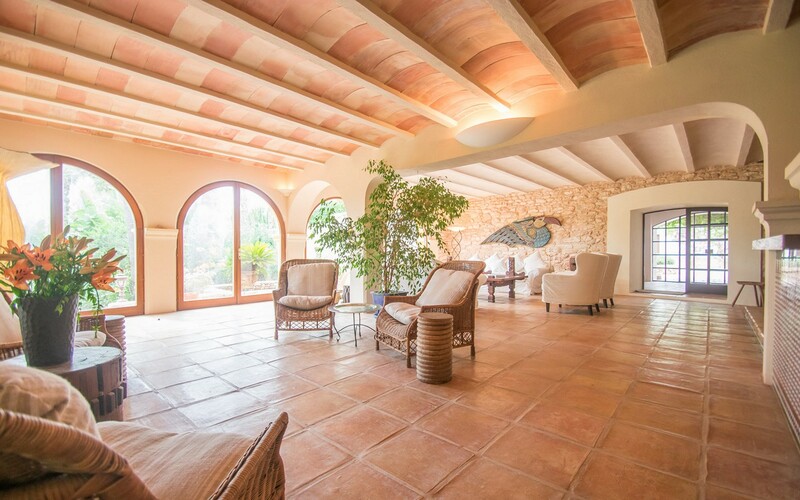 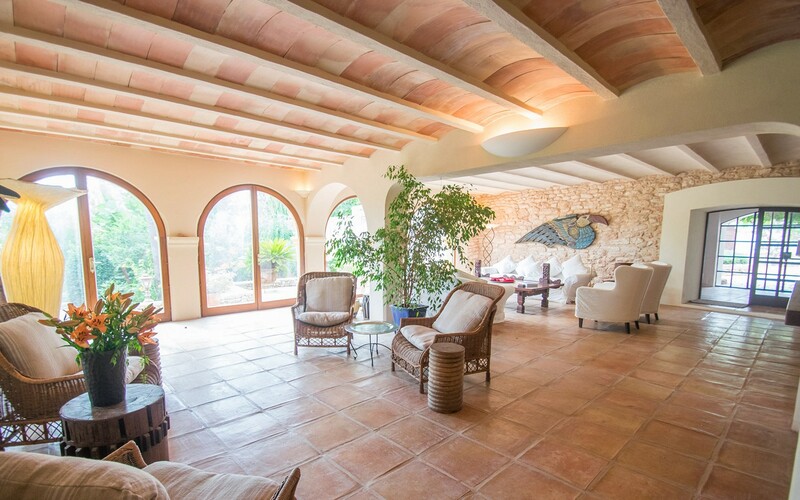 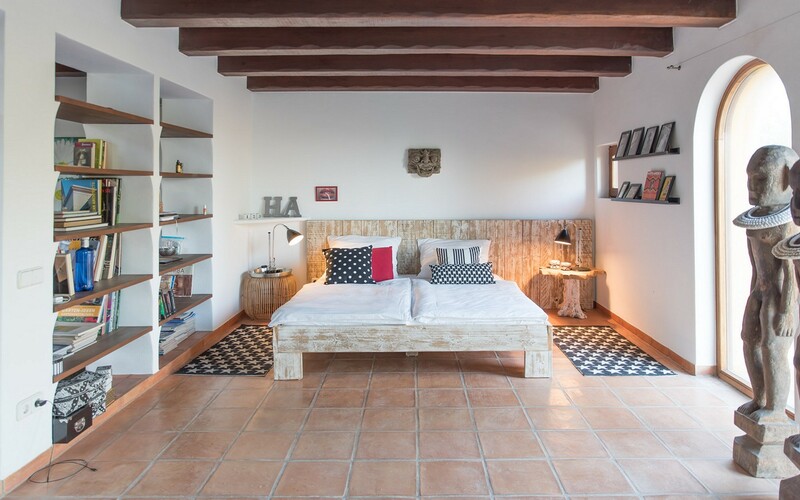 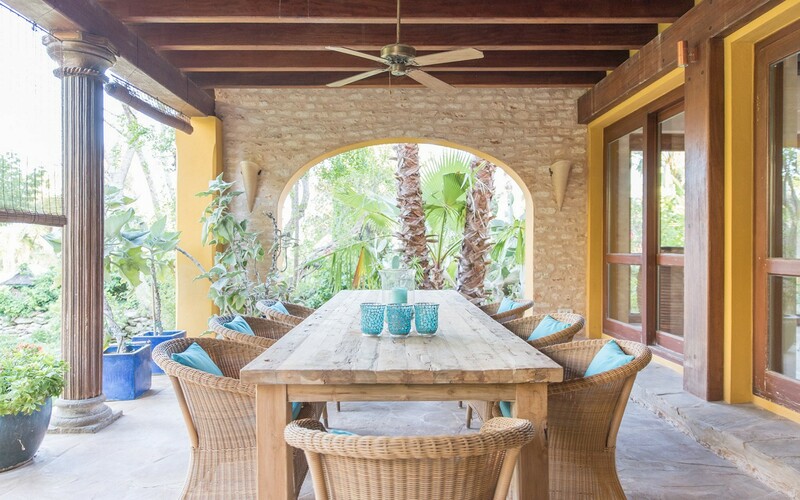 This wonderful villa is located near San Lorenzo, a small and characteristic village of Ibiza, and is ideal for those seeking relaxation and privacy. 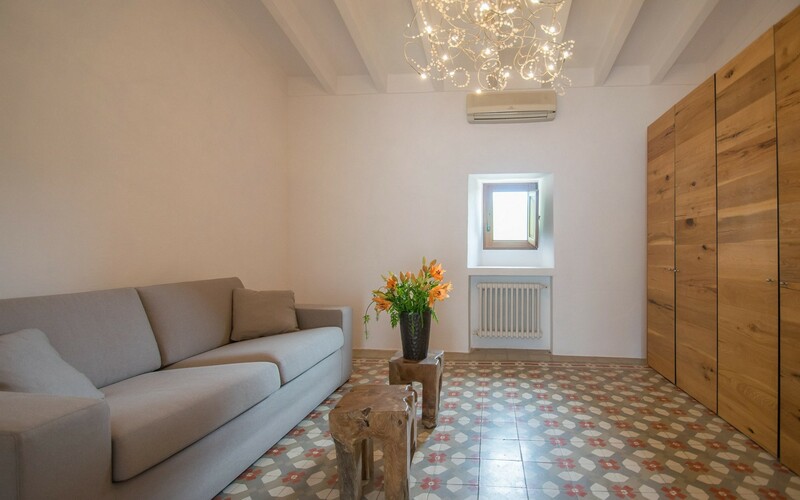 The property, recently renovated, is very bright thanks to its large windows. 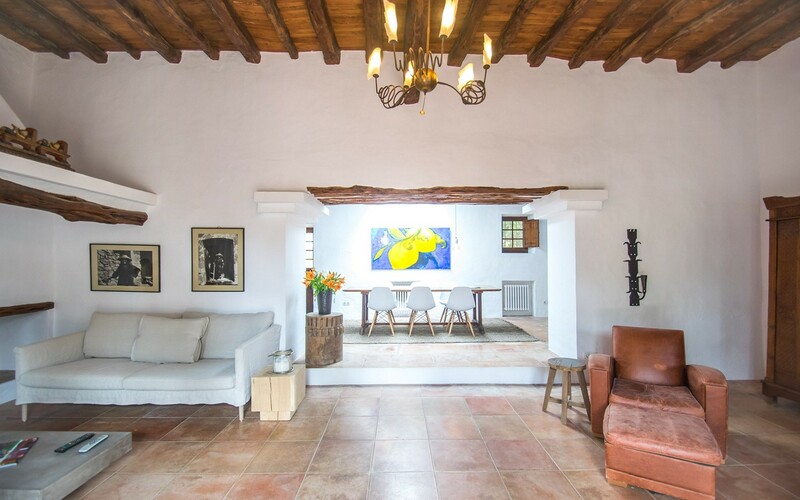 The living area of ​​the house consists of a large and comfortable living room with dining table, sofa, TV and dining table and a kitchen complete with all appliances. 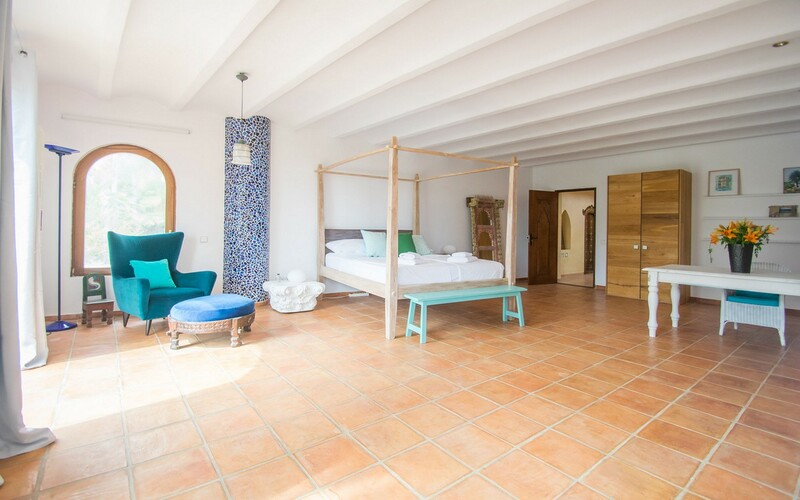 The sleeping area instead consists of six bedrooms and five bathrooms allowing to accommodate a group of twelve people. 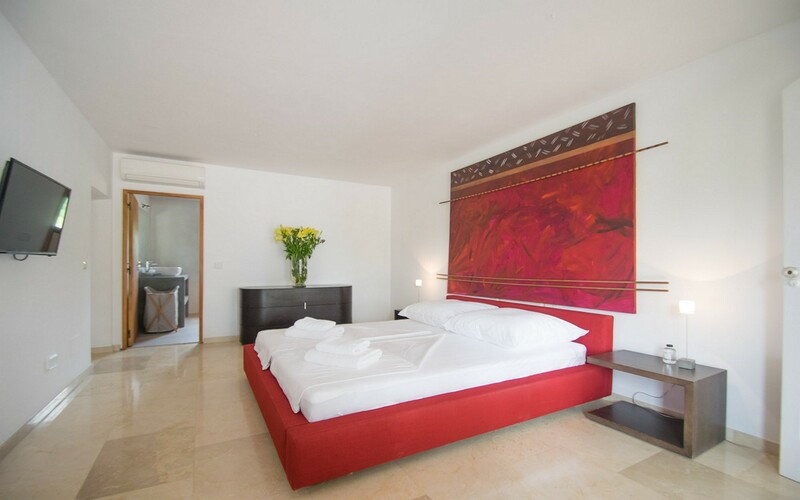 The building is fully equipped with air conditioning, alarm and wi-fi connection. 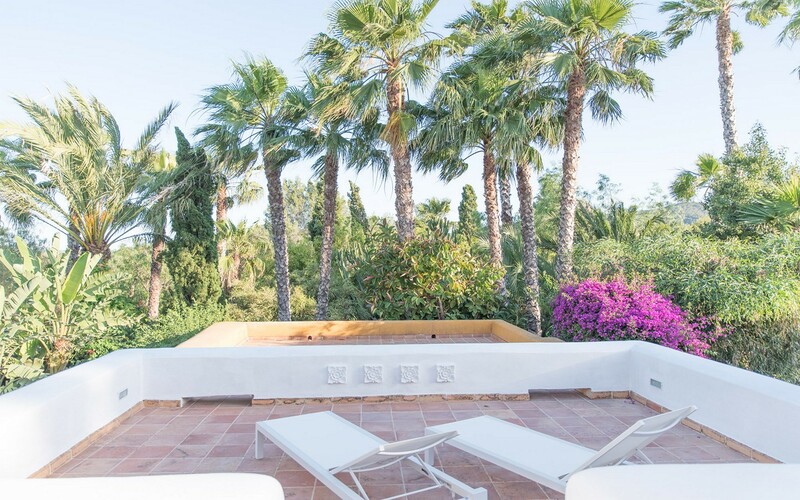 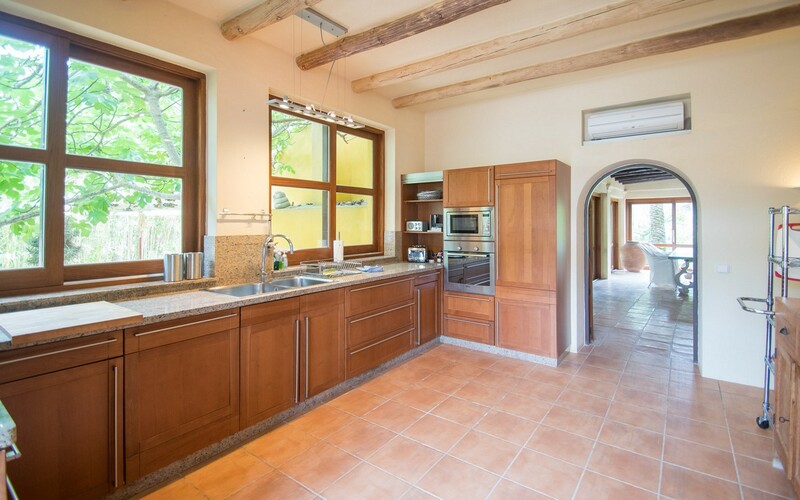 The villa is surrounded by a green and flowered garden and is also equipped with a tennis court and a large swimming pool. 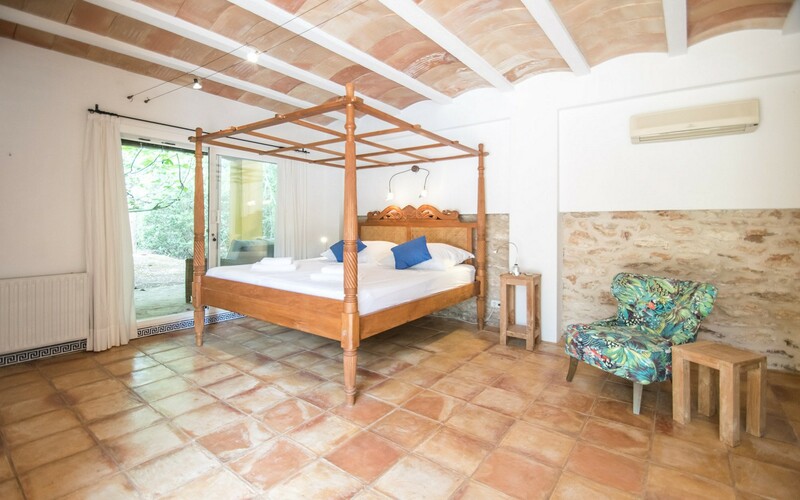 Moving on the coast, 8 km away, we find the paradisiacal Playa de Santa Eulalia which, behind the soft sandy beach, runs a promenade where you will find many shops, restaurants and clubs that will liven up your holiday on the island of Ibiza.